For the love of chicken! This is one of the easiest recipes ever and leaves the chicken juicy. 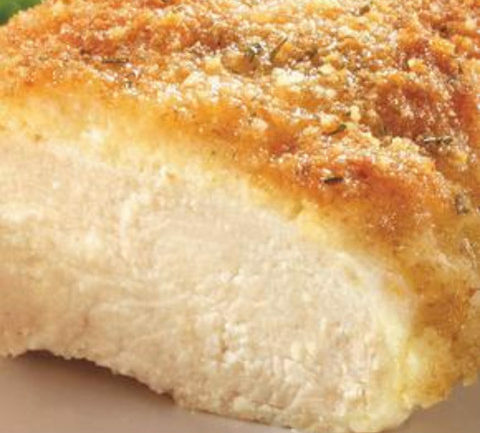 You can alter things slightly with the seasoning of the bread crumbs. Add spice by adding some red pepper flakes to the bread crumbs as well. If you use too much mayo, the crust that forms slides off the chicken a bit when you cut into it, but just scoop it up and eat! 4 tsp Italian bread crumbs or season your own plain crumbs! Lay out chicken breasts on pan. Sprinkle salt and pepper on each breast. Spread the mayo mixture on the top of each breast. Sprinkle bread crumbs on the top of each breast. Bake for roughly 20 minutes. 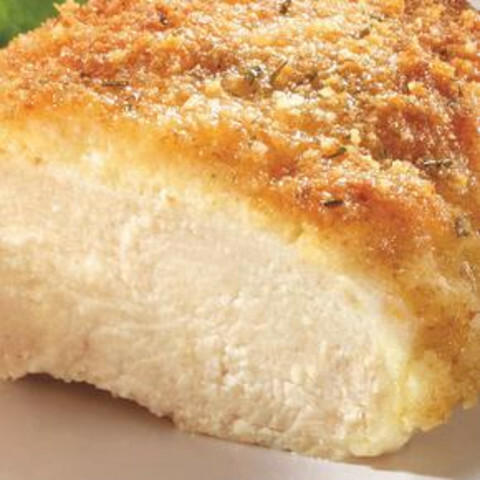 Times will vary with size of chicken breasts and oven fluctuations.